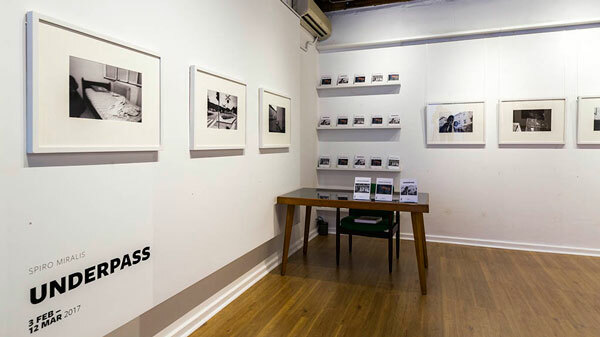 If you have an interest in fine photography, an interest in beautifully printed black & white photographs and works by a photographer who knows his craft as a documentary photographer/artist– then I strongly urge you to visit The Photography Room. 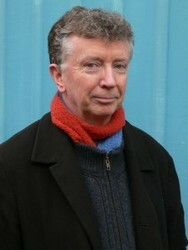 The Photography Room was established a few years back and is situated at the Kingston Old Bus Depot Markets – upstairs. 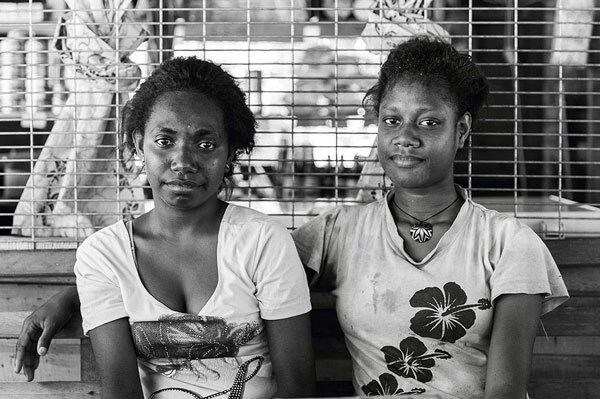 Sean Davey’s exhibition, Solomon Islands (2016), is based on being in the Solomon Islands on a job, when he also took the opportunity to put together this portfolio of work. This sort of social documentary work is a ‘must see’. 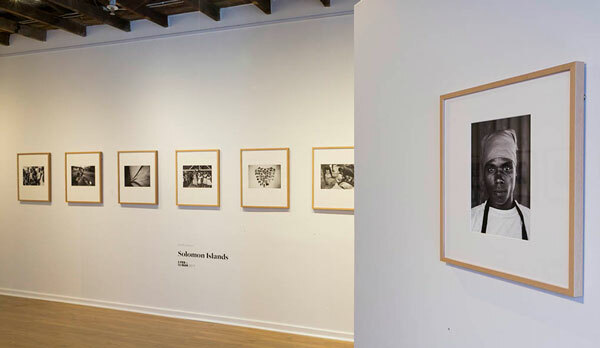 What really shines in this exhibition is the quality of the work – the photographer has one of those magical eyes for the essence of what makes for a wonderful image – and then even better – he knows how to make a wonderful print (rare these days). Seeing such quality photography is always a great pleasure. Put all of that together and you have before you what makes photography the great medium of expression it is. Also in the main gallery is the equally wonderful exhibition by Spiro Miralis – Underpass. So yes – one visit gives you the pleasure of seeing the works of two very gifted and talented photographic artists. The exhibitions continue till the 12 March – so you have about a fortnight – two weekends to get over to Kingston to see it. Over to you – to get yourself over to the Kingston Markets – get plants, food, crafts, hats, clothes, trinkets and many other things – but experience the extra bonus of the wonders of good photography – and even better make a purchase and take at least one work of art home with you. And–if you miss these exhibitions, I am sure there will be plenty of other exhibitions this year that will be worth the visit to The Photography Room – click here for the website. Yes please do visit the photo exhibitions. my reason for going to the Kingston Markets every now and then is for the food and the fresh fruit and veg – especially when I have not made it out to epic/regional markets on Saturday morning. At Kingston the food I refer is the prepared types – the curry pastes, spices, zucchini puff things, and a host of other yummy things that you buy and take home… There’s a couple of stalls that operate at both and sell the best apples and other fruits. recommended for that reason. and of course – did I mention The Photography Room? Generally speaking I rate OBDM, along with Floriade, as one of Canberra’s most overrated “things”. However, this exhibition looks good. Thanks for the review. I’ll try and remember to wander down for a peek. In the same gallery in the downstairs space is Dimitri Mellos’ exhibition ‘I Speak of the City’. It’s a vivid exhibition of colour prints capturing street moments with plenty to look at. Beautifully intimate photos with so many little details of life to investigate. Well worth a trip down the stairs for a look.